The red grape variety is a new breed between kadarka x Muscat Bouschet, The crossing took place in 1948 in Hungary by the breeder Pál Kozma. 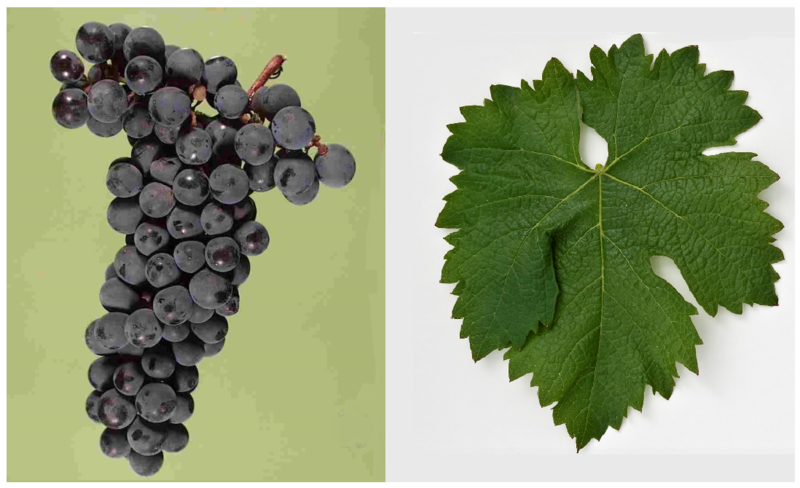 The late-ripening vine is prone to Botrytis and sensitive to wintry frost, It produces dark-colored, acid-red wines, which are mainly used as a color-enhancing blend. The variety is in the fields Eger. Kunság. Mátraalja and Szekszárd grown. The Hungarian acreage in 2010 totaled 136 hectares (Kym Anderson ). This page was last modified at 25 January 2018 at 11:02.